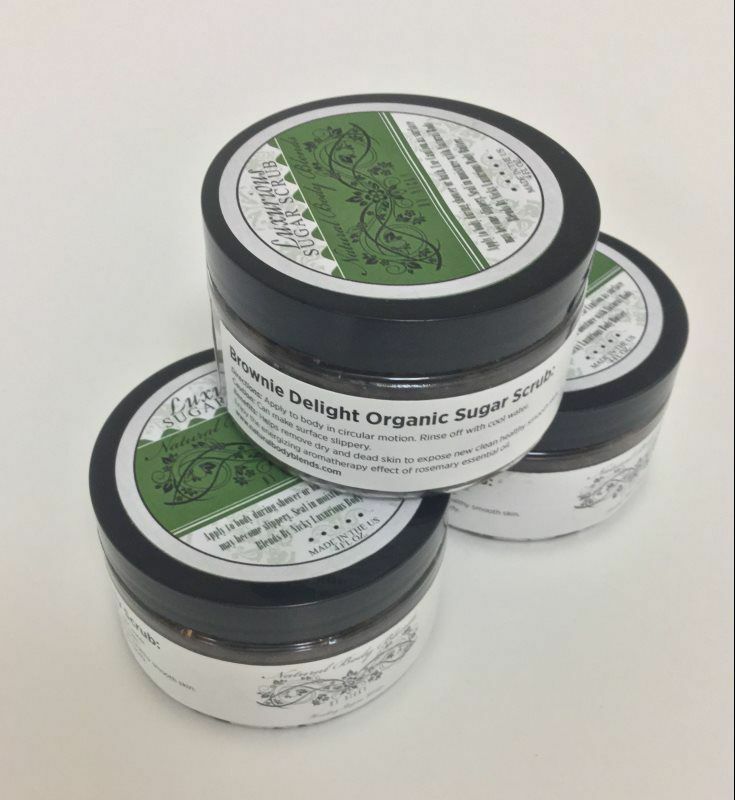 Keep your skin feeling fresh and clean with our sweet smelling Brownie Delight Sugar Scrub. Exfoliate your skin for a new youthful appearance. Enjoy the sweet aroma of Cocoa Butter with skin firming qualities combined with the moisturizing effects of Shea butter. Treat your skin to a soft glow while nourishing and preparing for the coming winter months. Continue your spa experience with Peaceful Dream Cream. Moisturize your body with our special blend of Shea Butter and Mango base. Let your skin absorb the nutrients of each butter as you n prepare for the soon to come cold winter weather. Lavender essential oil known for its relaxing and calming effect is sure to help you enjoy a peaceful night rest. 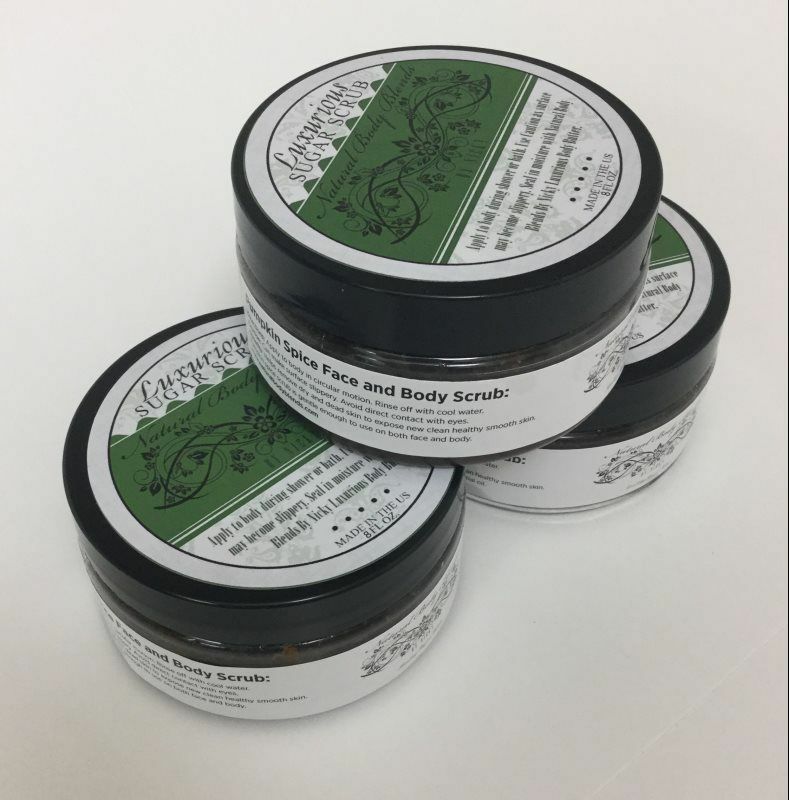 Remove dead skin riding yourself off all impurities while exposing a healthy new skin with our Lemon Grass infused essential oil Lemon scrub. 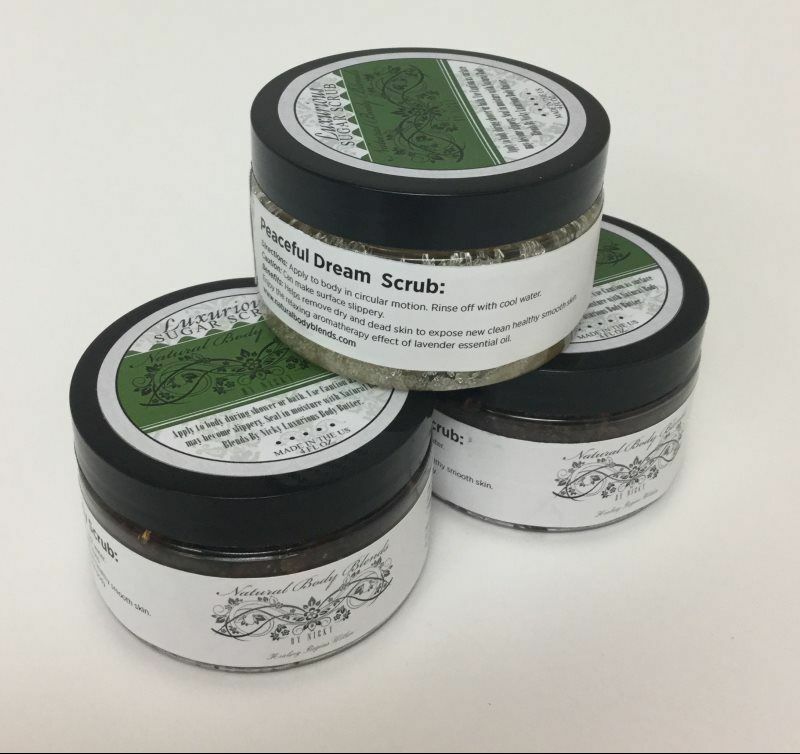 Blended with French Clay Powder this scrub is very nutritious for your skin. 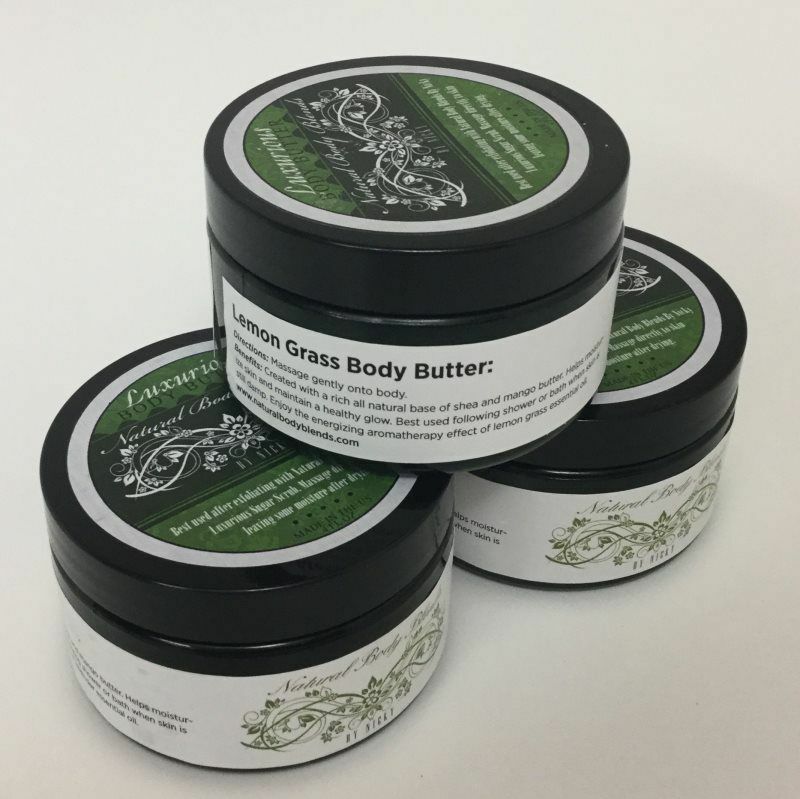 This energizing body butter is blended with lemon grass essential oils creating an uplifting aromtherapy while mositurizing the skin. The base of Shea Butter and Mango Butter ensrues the skin stay noursihed and health looking! 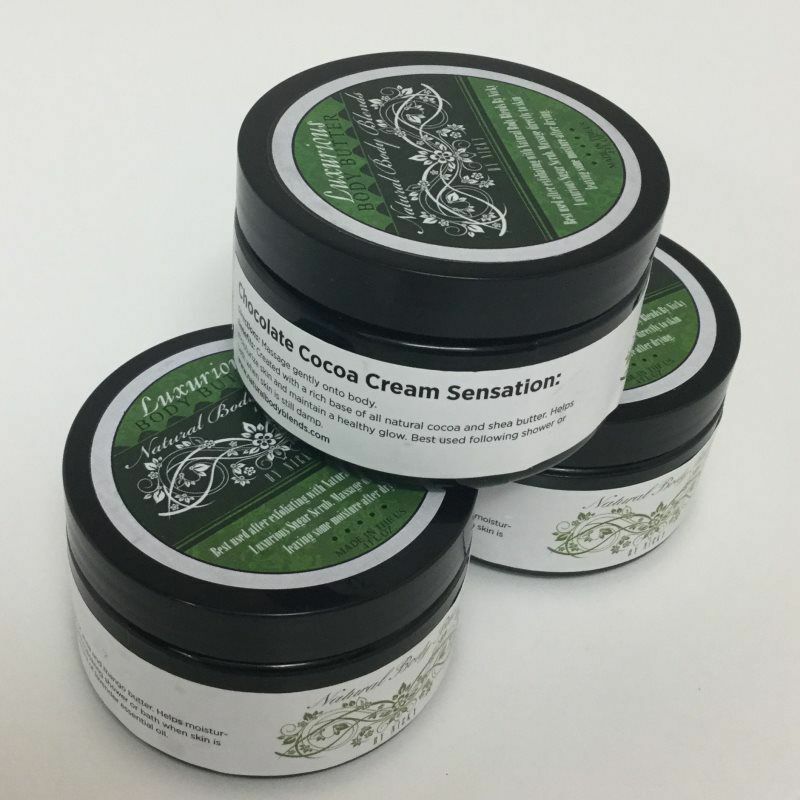 After exfoliating compliment your skin with our peppermint creamy body butter. 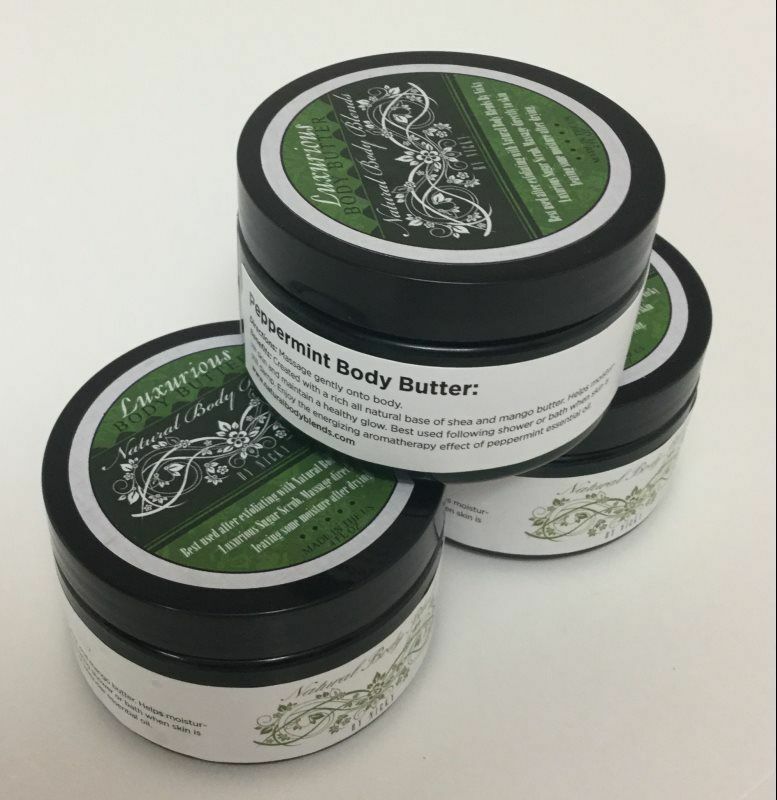 A blend of Shea Butter and Mango butter base infused with peppermint essential oil will moisturize your skin and heighten your senses!